It’s here! I’m so excited to announce the brand new Beyond the Fence Community on Facebook! 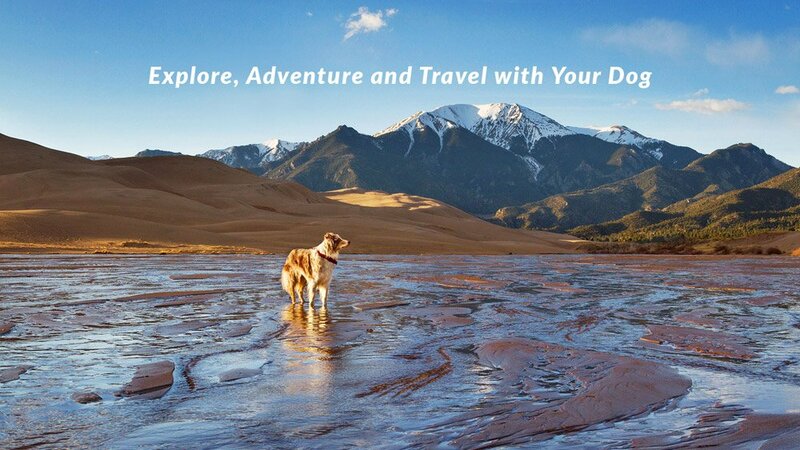 This new group is a place to talk about all things adventuring with dogs – whether it’s a walk through your neighborhood park or a grand adventure across the country. Let’s build a community of people who love their dogs and love spending time outdoors with their dogs. But I don’t want to just tell you about my adventures. I want everyone to join in with their own! Come share your own photos and stories. If you need some motivation, I’m planning some monthly challenges to encourage everyone to head outdoors with their dogs. I’m so excited to do these with Flint, and I hope you’ll join in. There’s an amazing world out there just beyond the fence. Let’s go explore it! Head on over to the new group on Facebook to join in the fun.